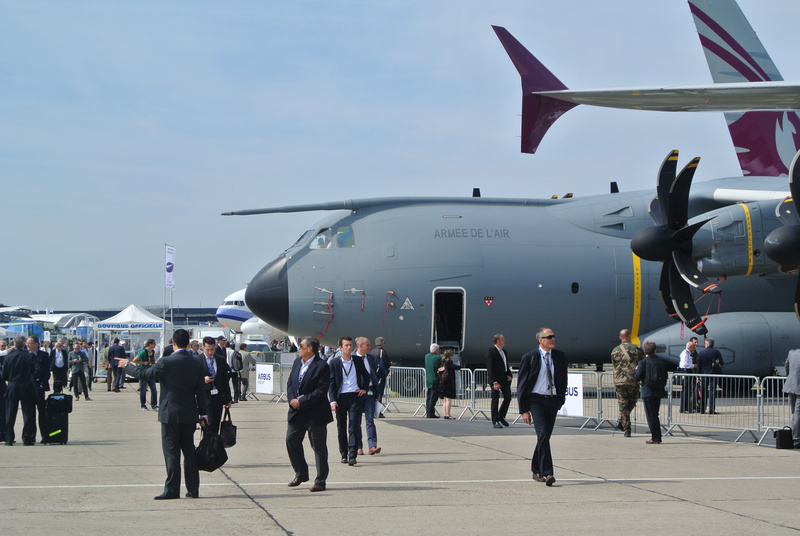 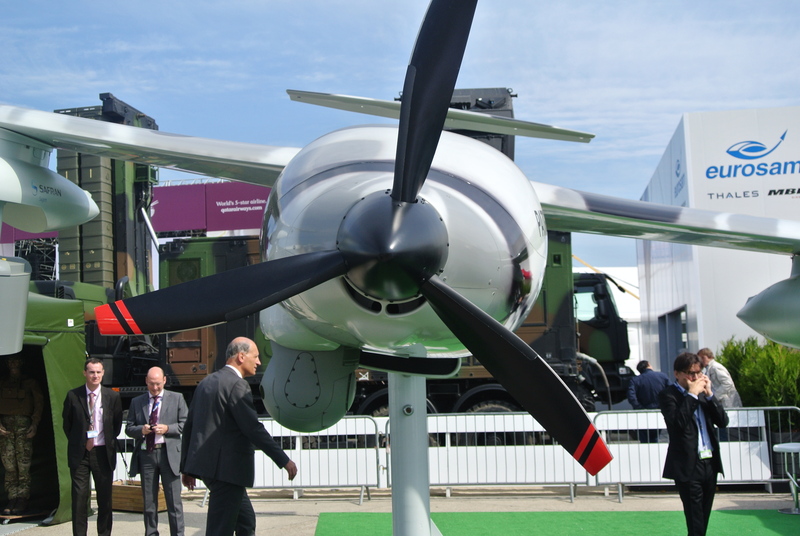 PARIS — The Paris Air Show is the world’s oldest and largest aerospace industry event, driving deals worth billions of dollars. 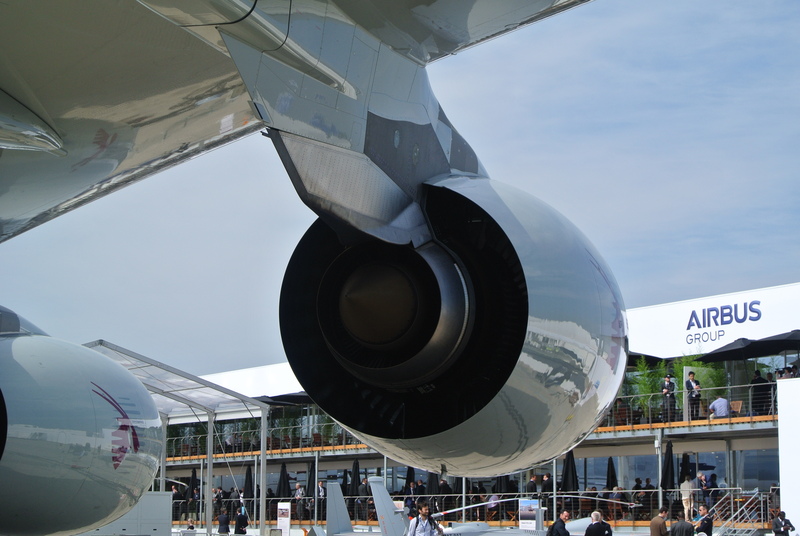 Held every other year since 1909, the Paris Air Show attracts visitors, industry professionals, merchants, customers and press from around the world. 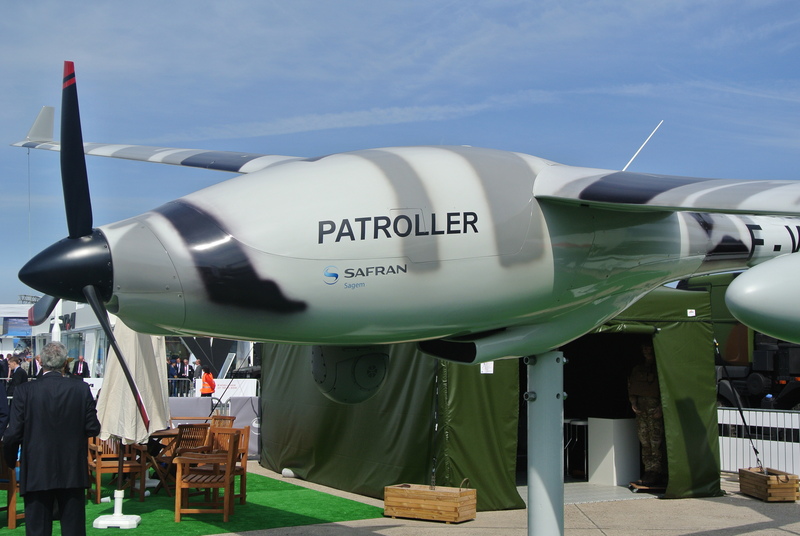 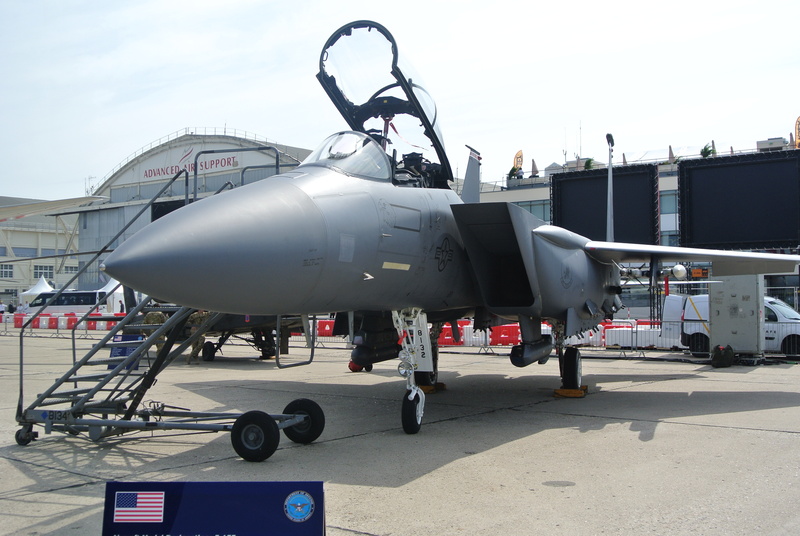 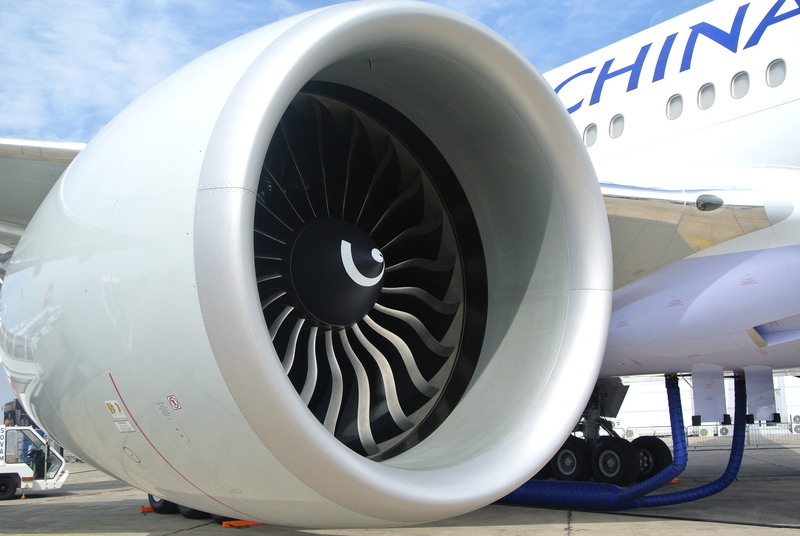 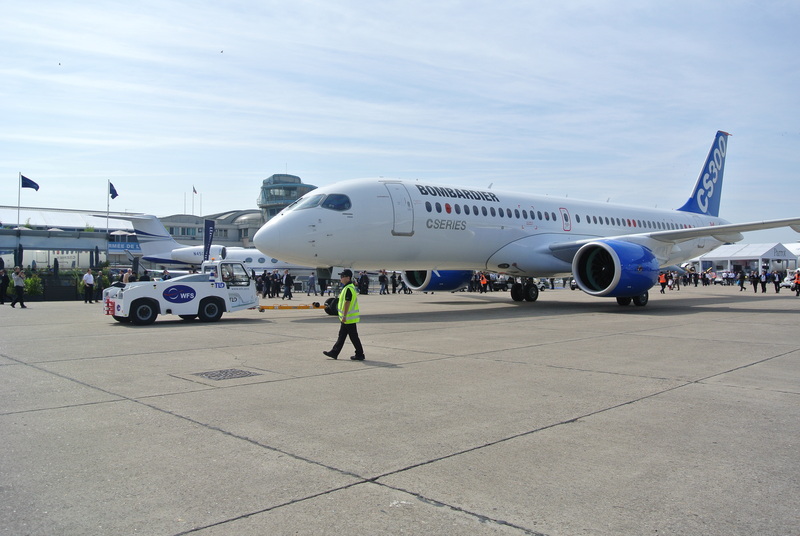 The last installment, the 2013 show, saw more than 2,000 companies hold exhibitor space and recorded more than 139,000 aerospace industry participants, along with 176,000 visitors from the general public. 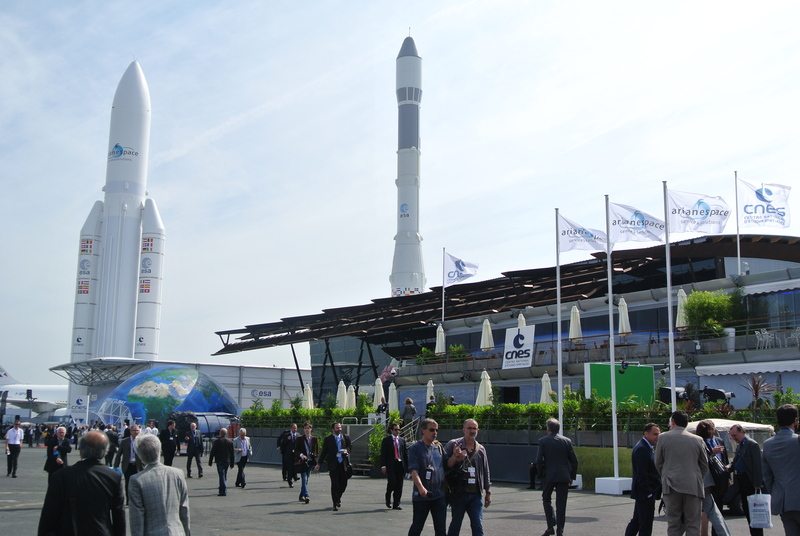 There were almost 300 high-level official delegations from more than 180 countries. 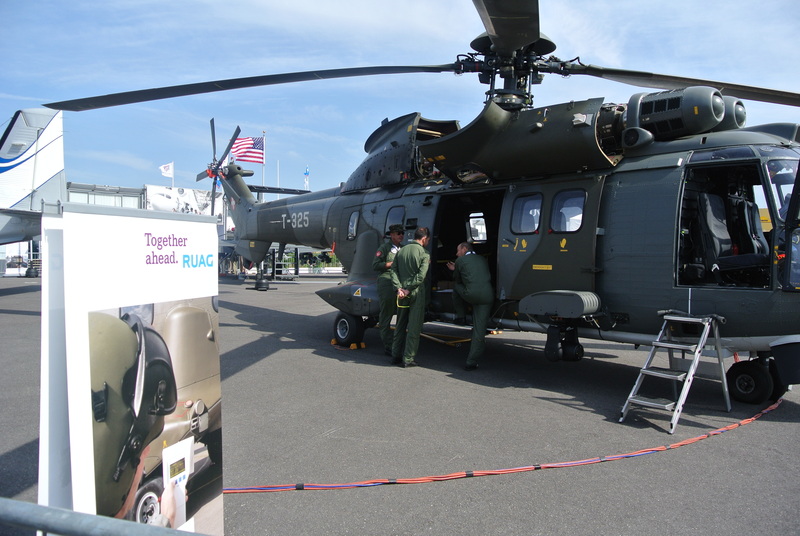 It’s also about the aircraft and space systems on display. 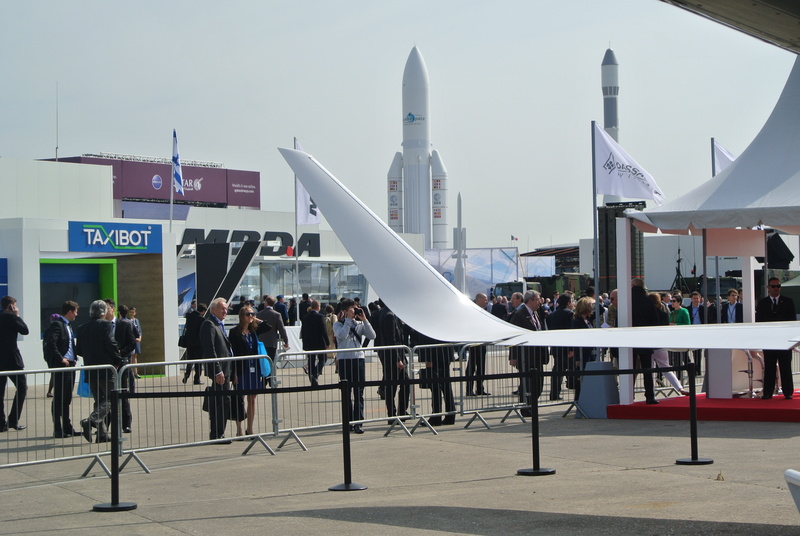 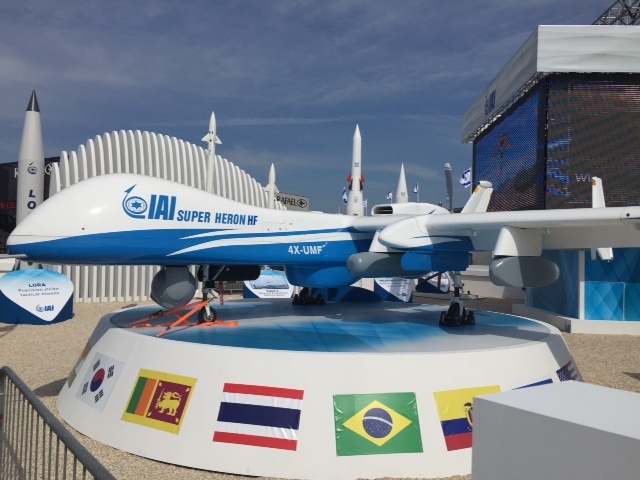 The line-up this year at Le Bourget — the airport north of Paris where Charles Lindbergh touched down on his celebrated solo transAtlantic flight in 1927 — includes unmanned aircraft systems, helicopters, fighter jets, jumbo passenger planes, rockets and more.